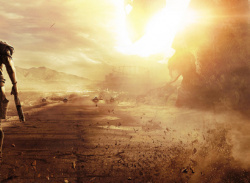 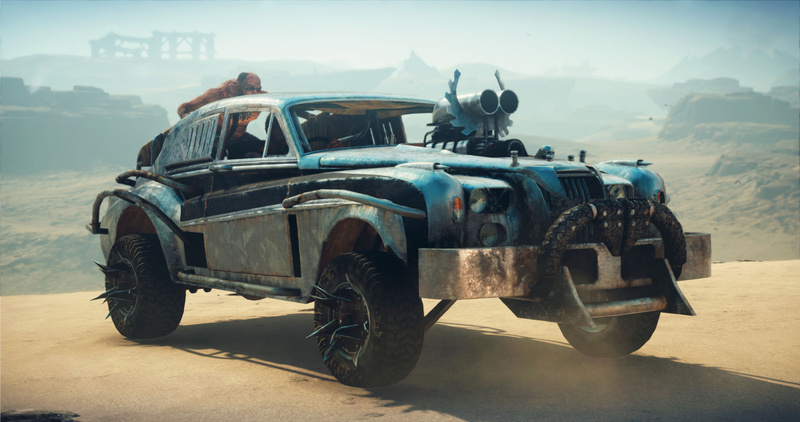 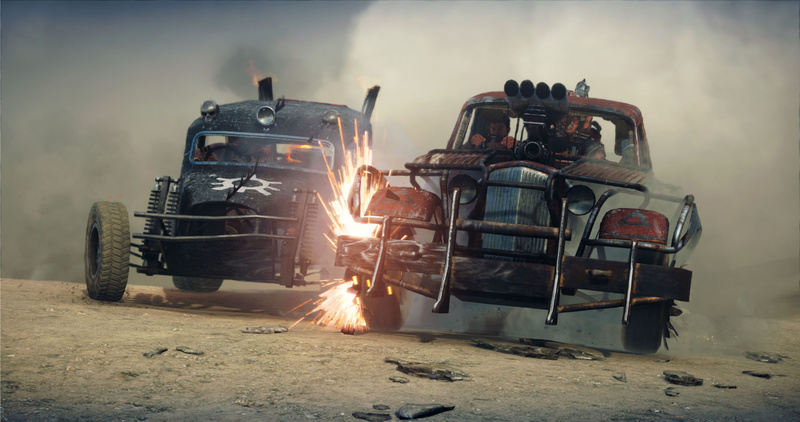 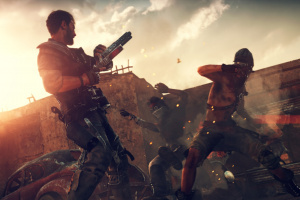 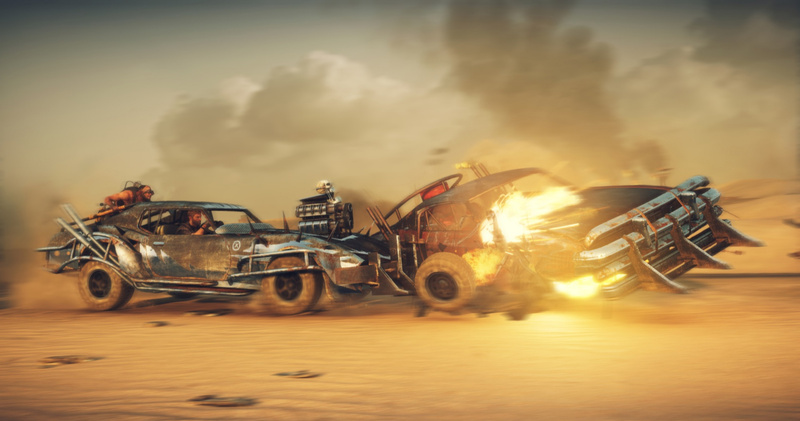 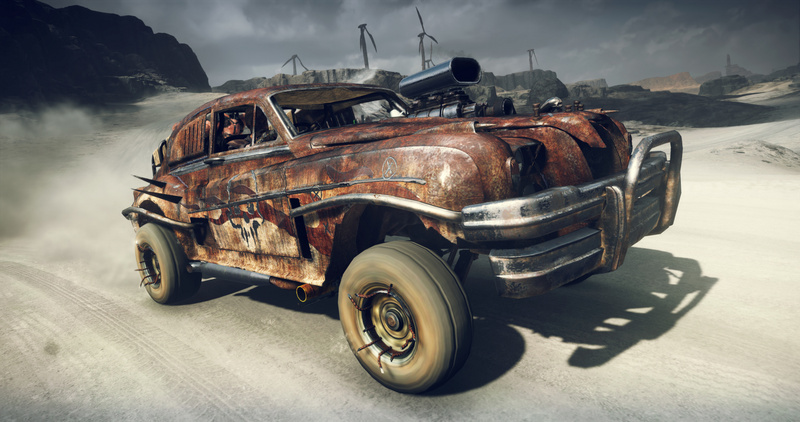 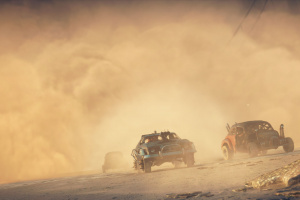 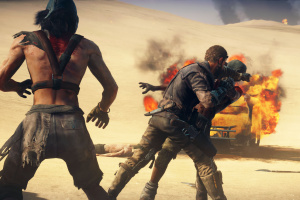 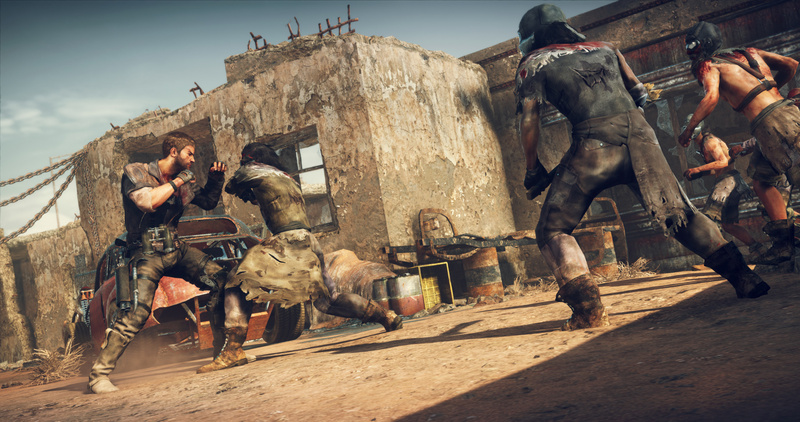 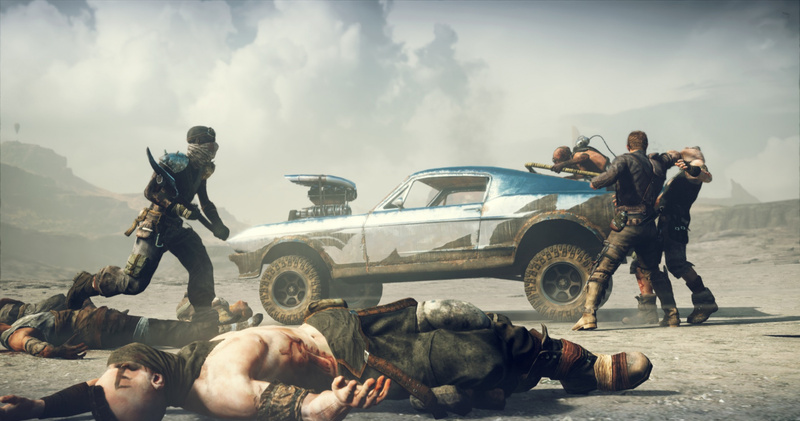 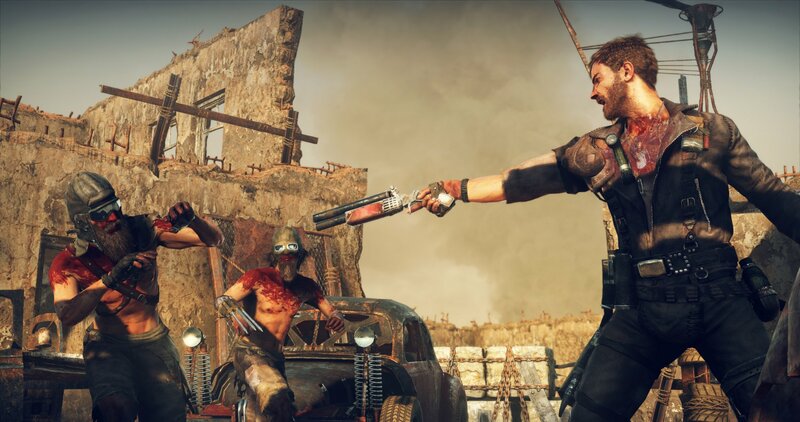 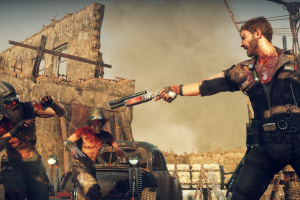 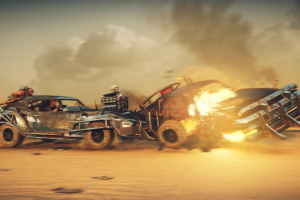 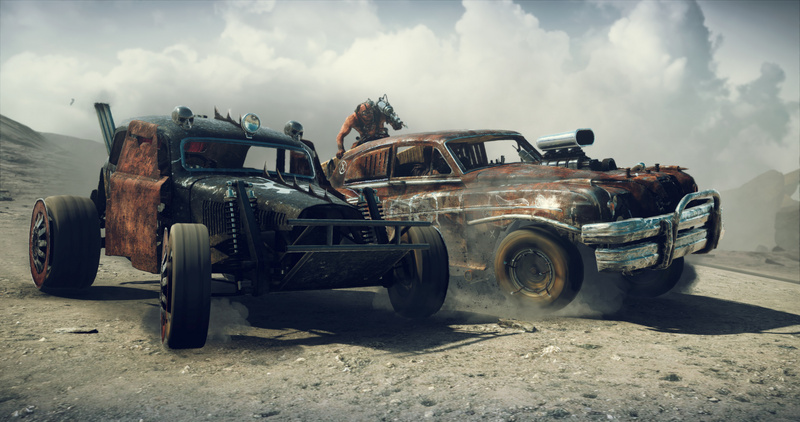 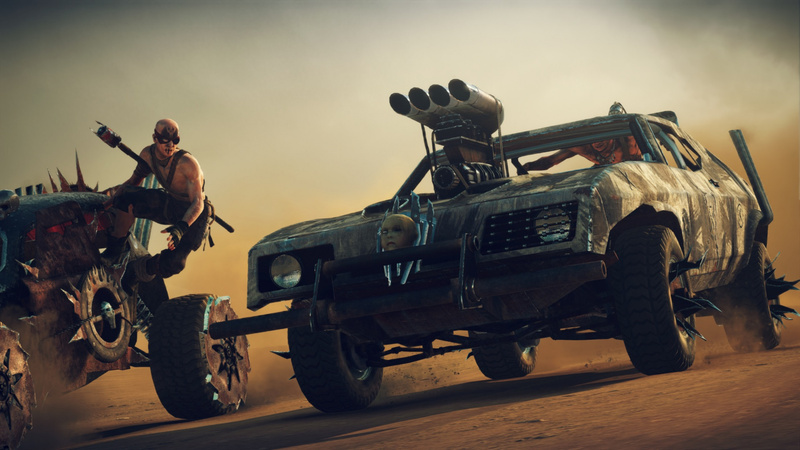 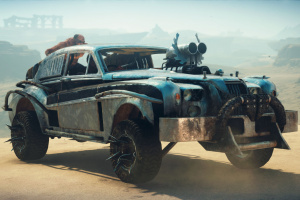 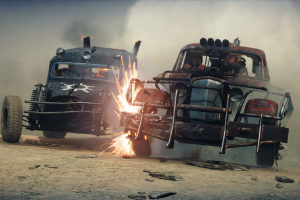 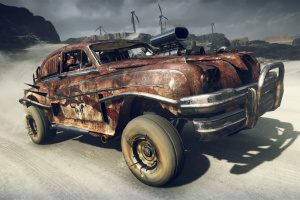 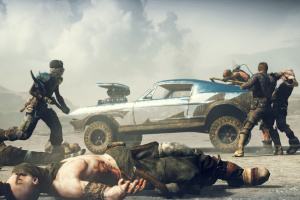 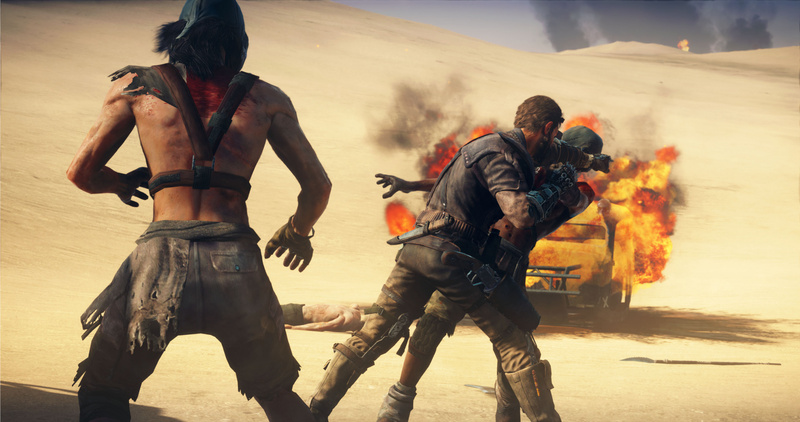 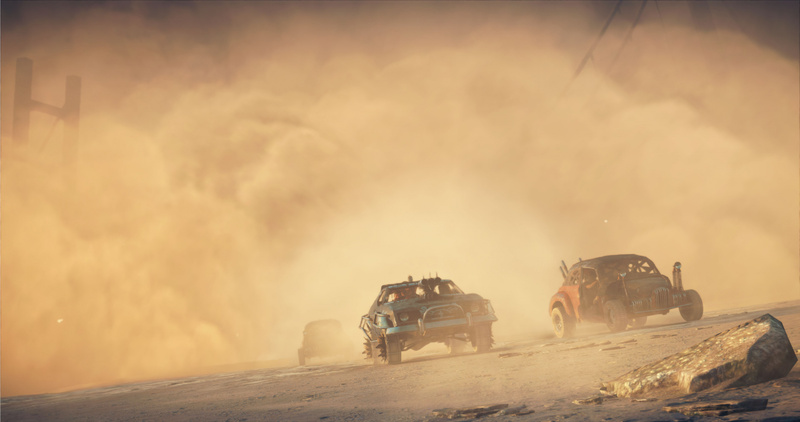 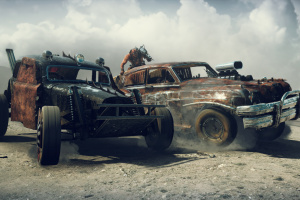 How do you switch back to third person in the car in mad max,? 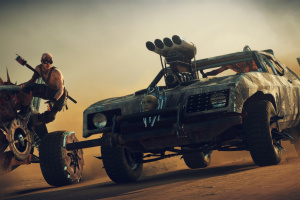 what a horrible review you guys give a broken unfinished game like metalgear a 9 and you give a open world game that in the story and control and things to do it destroys GTA , saints row and nearly all others out so far . 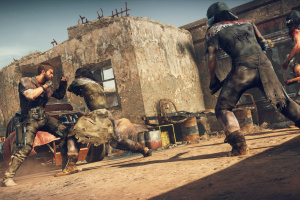 this site is bad reviewers have some common sense review about the game we dont care if you liked dusty world or fighting style your supposed to review the game not your personal opinion of the game . 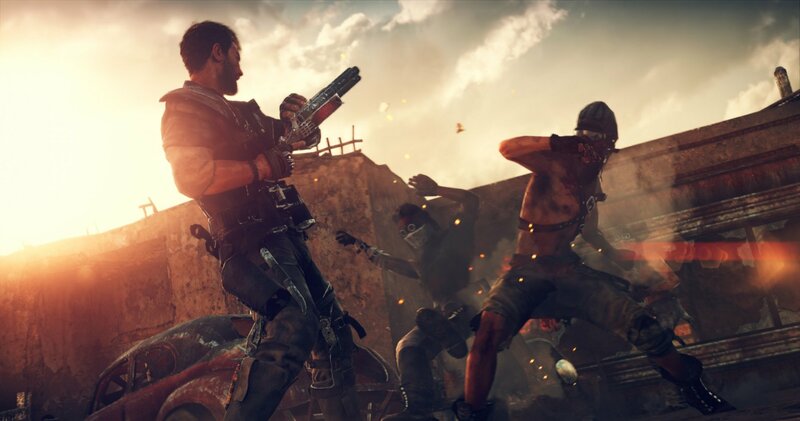 go see real reviewers for how its done like an. 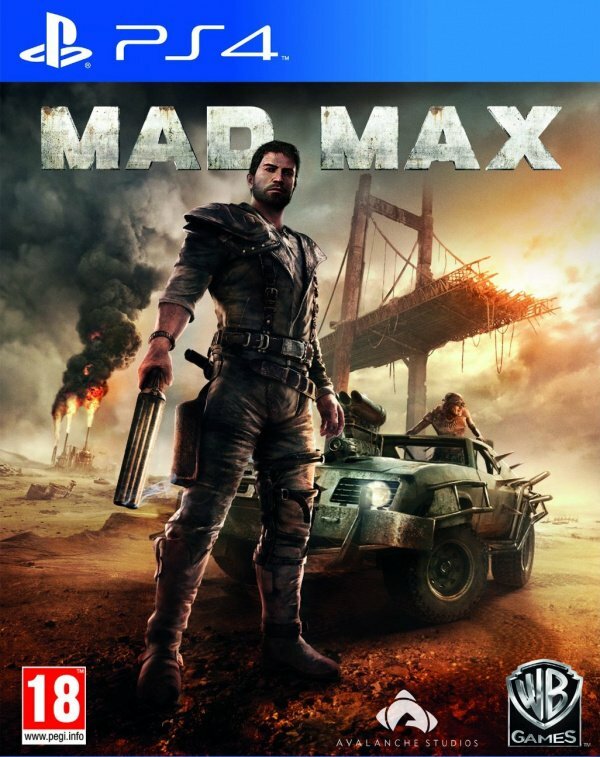 Like this review its just a oppinion so its utter fact in true as thats how i feel but come on this game is getting amazing reviews from the gamers butall you profisional reviewer are truly a joke now days its like you guys always jump on a band wagon like metalgear and tahst sick 9 out of 10 for a game they did not release complete and its 3rd chapter was pulled so we did not get the whole story as was intended and bugs are every were from in map fast travel does not work 95% of the time or how about its the same bloody 3 mission types WTF are you guys on these days no game with those should be higher than a 7 at best.